All eCommerce businesses are faced with the problem of cart abandonment. Not all buyers want to register for an account. That’s why 14% of online buyers abandon their carts if there’s not a guest checkout option. 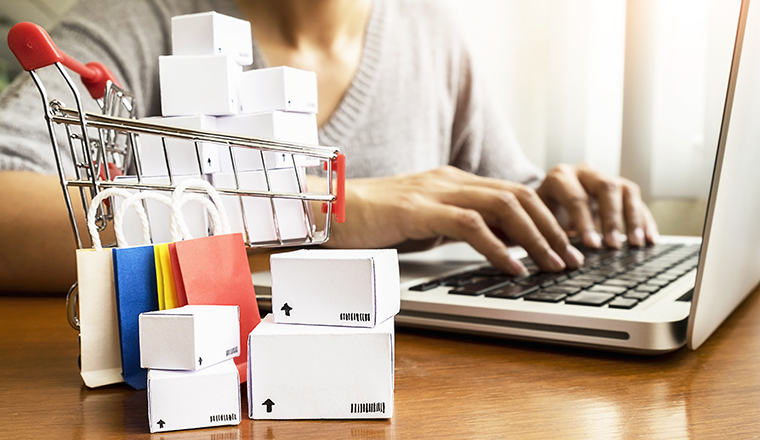 OroCommerce helps vendors decrease cart abandonment rates and increase customer satisfaction by providing a guest checkout feature. Today’s Training Thursday shows how to configure guest checkout in the application. We’ll also sneak a peek at a new guest registration feature coming in the next OroCommere release. 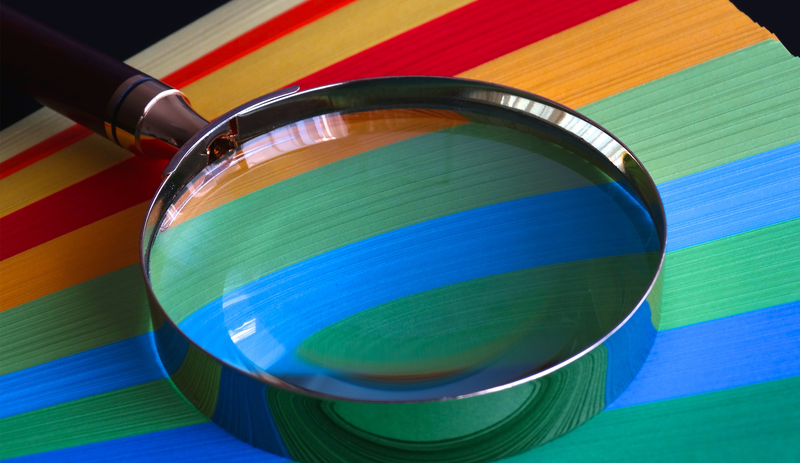 Before viewing the video, take a moment to see the potential impact guest access and checkout may have on your business bottom line. Guest access is an effective tool for decreasing cart abandonment. But, its use may have unintended consequences. If predictable order volumes and frequency are vitally important to your business model, sporadic guest ordering may be a problem. However, if your focus is engaging new buyers and growing order volume, allowing visitors to purchase as guests would support your growth efforts. As with any strategy, there are pros and cons. On the plus side, guest access allows visitors to take advantage of the self-serve model. More and more buyers want self-service. According to Gartner, by 2020, customers will manage 85% of their enterprise relationships without interacting with company representatives. B2B buyers already prefer to use online channels to make purchases. Many of them don’t want to take the time to register an account. Guest checkout allows buyers to get on the site, make purchases, and checkout easily. You won’t collect data but you will collect a customer and a sale. On the downside when visitors can guest access your webstore, you can’t verify their user data prior to order submission. Neither can you to collect this information for the future marketing activities such as email campaigns. Guest users won’t be able to track order history on site, view quotes, and save purchase details for the future use. With OroCommerce 1.5, you can now offer guest access to your website. The Guest Checkout feature gives you the flexibility to be very selective about who can act as a guest on your site. 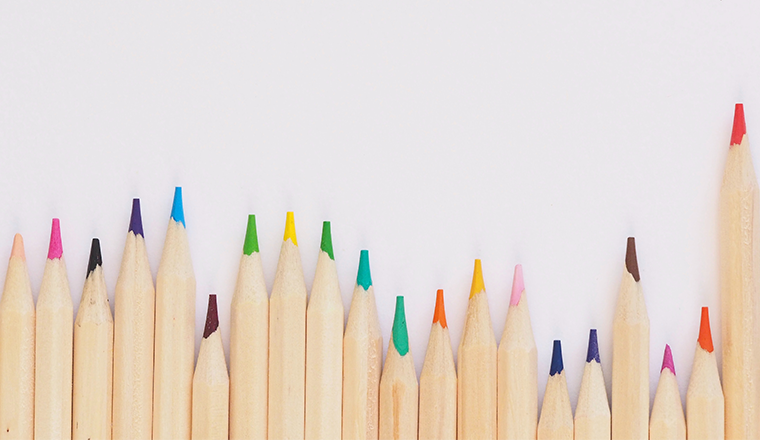 You can configure and customize how unlogged visitors view products, create shopping lists, and complete orders to meet your business needs. For example, if you have a seasonal business, you could enable guest user access during the low season and enable it during high season. Change your mind about letting unregistered customers buy online? Disable Guest registration. Guest checkout can be configured globally, per organization, or website. When you enable this option in the system configuration, unidentified site visitors can proceed through the checkout. The checkout flow for guest users is identical to the registered users’ checkout flow. Based on your system configuration, visitors can request guest RFQs, submit orders through a quick order form, and use shopping lists. When acting as guests, users with an existing account can log-in in the middle of the process and still retain their shopping lists and complete a purchase. 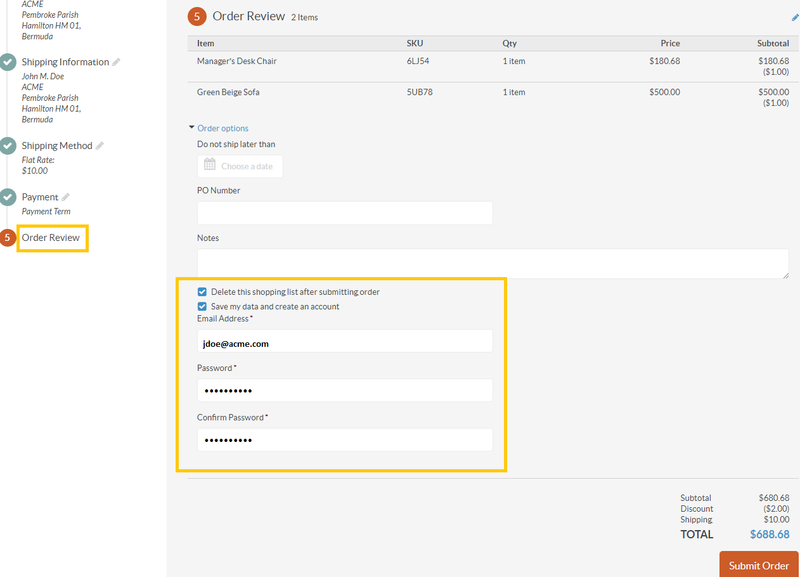 For even more efficiency, OroCommerce’s Guest Checkout can be used in conjunction with Single Page Checkout. This significantly speeds up the checkout process as a buyer completes all steps required to submit an order while staying on the same page. To learn more about configuring guest access, guest RFQs, quick order form, and shopping lists, review the respective sections of Oro Documentation. As previously mentioned, 30% of visitors abandon carts when requested to sign up for an account. With OroCommerce, sellers can invite their buyers to register as the final step of checkout. This option allows the guest an uninterrupted shopping experience. Once you enable the Allow Registration option in the system configuration, users are offered to create accounts on the checkout page. How does this work on the storefront? When an unauthenticated user chooses to create an order from a guest shopping list, they will be offered to either sign in, create an account, recover the password, or proceed as a guest. After a buyer is finished filling in billing, shipping, and payment details, they enter the final stage of the checkout: the order review. This is when the system suggests they should save their order information and register. To create an account, buyers simply provide an email address and a password to the account. The registration is not only quick but it appears as a logical conclusion to the buying process. To complete a purchase, the buyer just clicks the Submit Order button. No muss, no fuss, no lengthy registration forms. Now your buyers are registered users and can access all of the order information whenever required. Soon in OroCommerce: guests will be able to register when reviewing order details on the storefront. 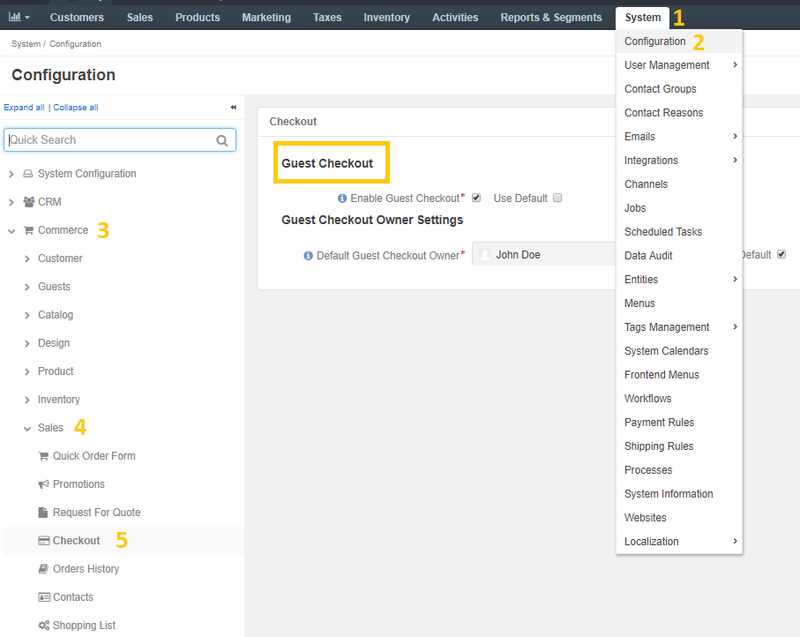 Configure guest checkout in OroCommerce. Enable and set up guest registration option at the guest checkout. Configure all of the above globally, per organization, or on a website level. That’s it for today’s Training Thursday! 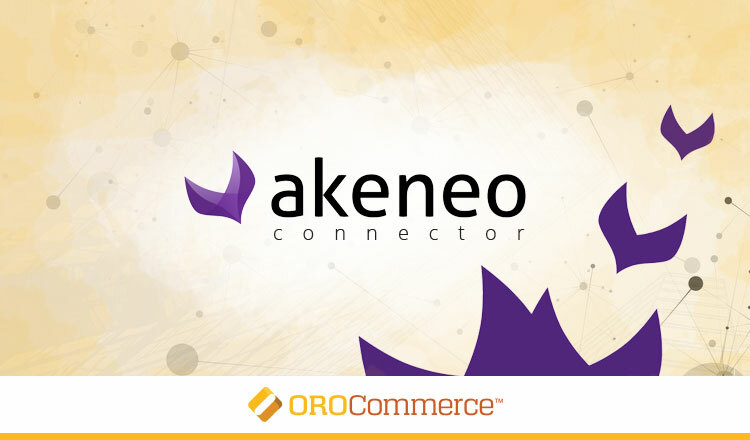 Stay tuned for more information; we’ve got lots of new OroCommerce training material to share. Would you like us to cover a specific OroCommerce feature in a video? Let us know in the comments below or drop us a line.